Welcome to the Nebraska Chapter of the American String Teachers Association! Promoting excellence in string teaching and playing. ​Explore the brand new ASTA website! NE ASTA members represent NE at the collegiate and professional levels in Albuquerque, NM this past week. 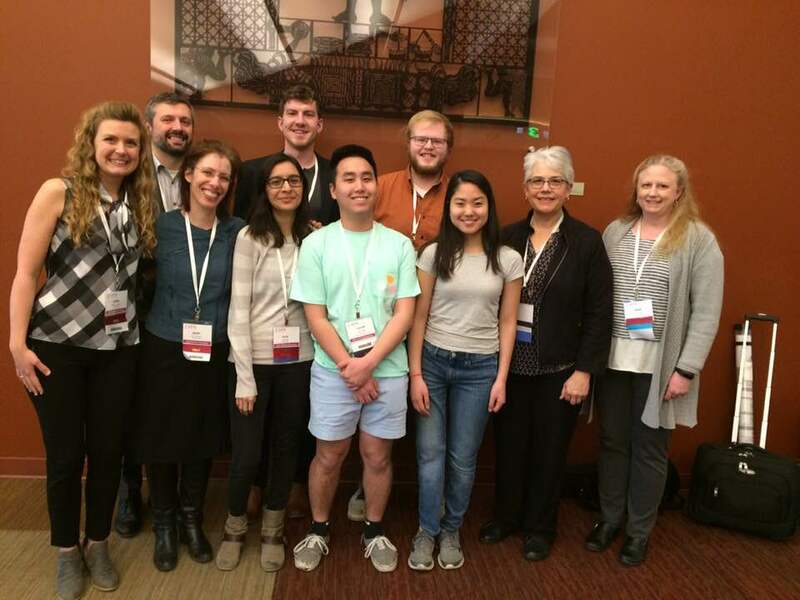 Congratulations to Dr. Karen Becker and Nissa de la Torre on their presentations, to Dr. Mary Perkinson and Dr. Matthew Brooks on their poster presentations, and to Melissa Holtmeier for being invited to present a Yoga for Musicians class! Congratulations to NE ASTA Teacher of the Year Awardees, Candace Jorgensen and Grazzia Sagastume. Through their commitment and dedication to string teaching, they embrace the mission of NE ASTA to support and encourage the teaching of stringed instruments at all educational levels and to establish the highest level of artistic and pedagogical standards. Congratulations! Congratulations to Melissa Holtmeier, recipient of a Special Projects Grant. Melissa will use her funds to help defray conference costs where she'll be presenting a yoga class for string players. 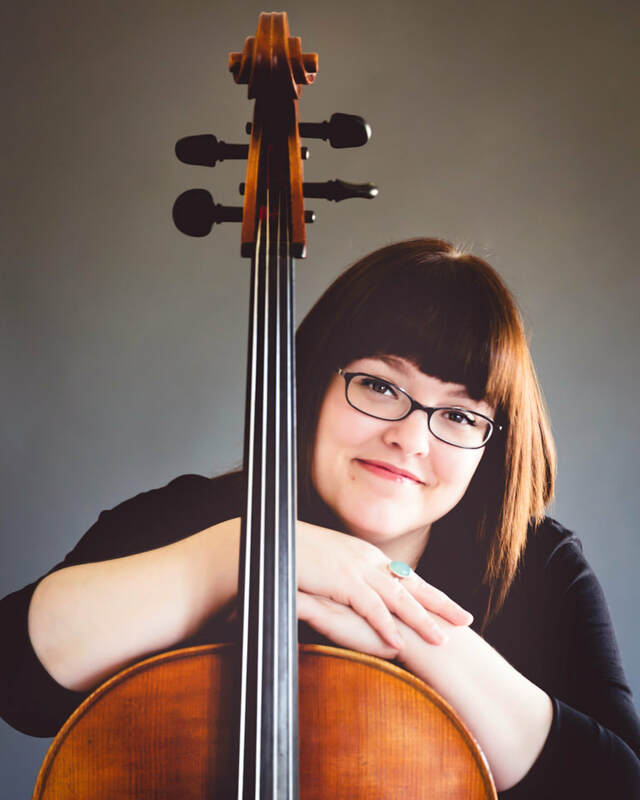 Through Melissa's commitment and dedication to string teaching and wellness, she embraces a core goal of ASTA, to develop and deliver high-value, timely solutions that support the string teacher and player’s evolving needs. Congratulations! The next deadline for Special Project Grant requests is 4/1. This is the winner of the NeASTA Fiddle Tune Composition Competition from last year!